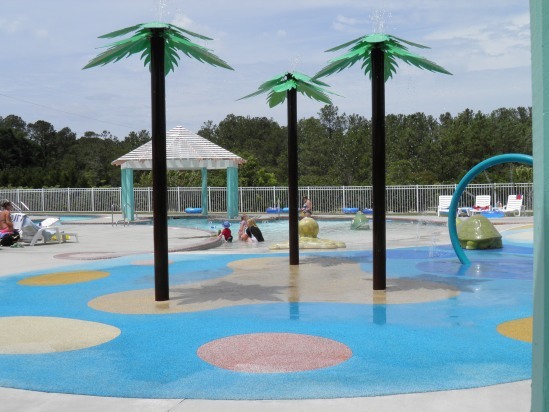 The Bermuda Bay community is located just off the beaten path in Kill Devil Hills, NC and offers resort like amenities for the vacationing guest. Explore the 3 distinct neighborhoods of Bermuda Bay including Hamilton Cay, Devonshire, and Cambridge Cove. Each section provides new and upscale homes with a Caribbean flair featuring bright, bold colors, and tropical landscaping. 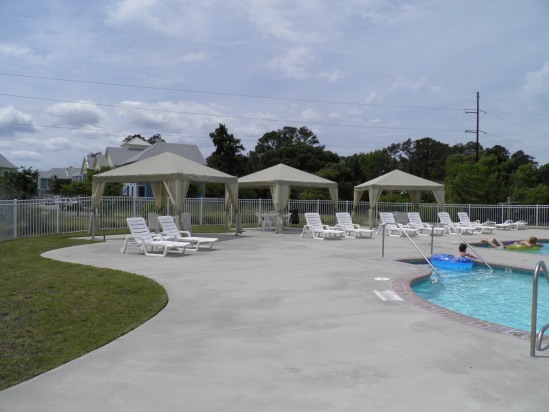 Lounge at the community clubhouse and pool featuring a waterpark ideal for small children. The lifeguarded beach is just a short drive away with access to a bath house featuring plenty of parking, restrooms and showers. Visit the Wright Brothers Memorial nearby and discover where flight first began!